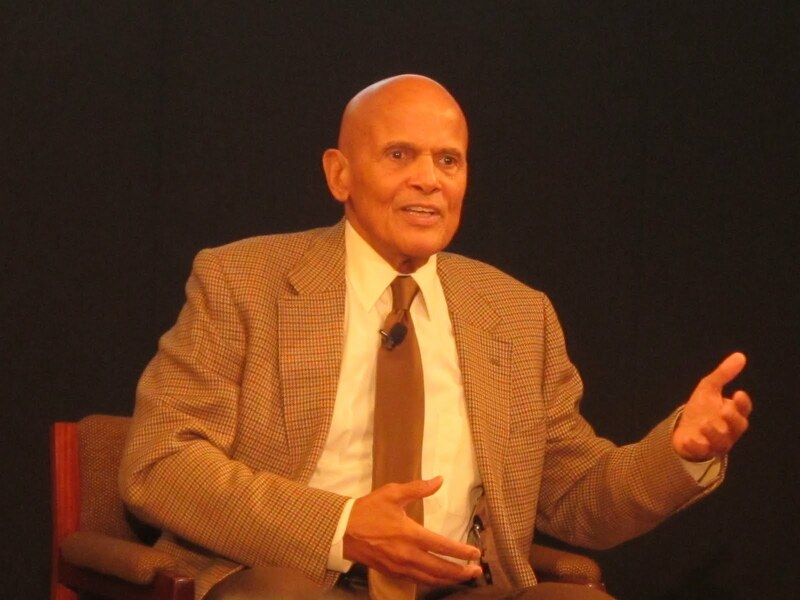 You may know Harry Belafonte from his deep voice crooning the lyrical classic “Day-O”, but did you also know that Mr. Belafonte was highly involved in the American equal rights movement and is still active even at the young age of 84? 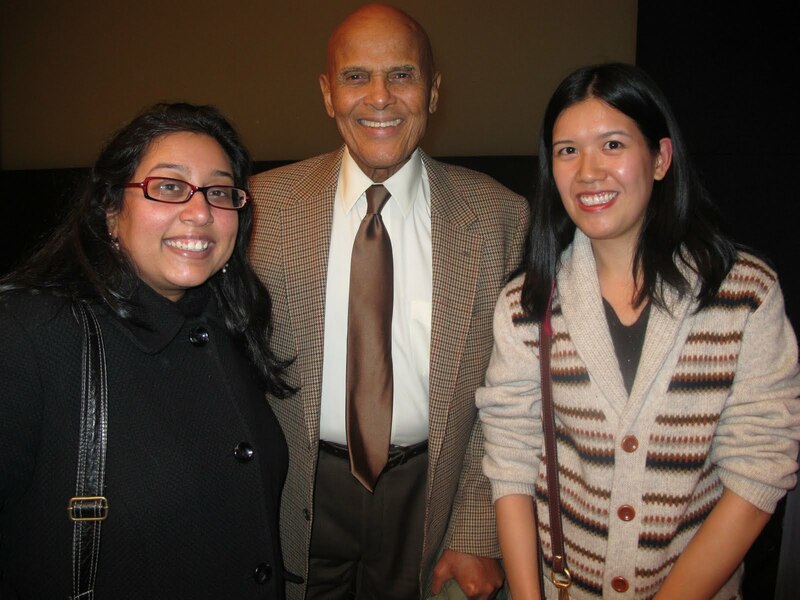 I was so honored to meet artist/activist Harry Belafonte at the screening of his documentary Harry Belafonte: Sing Your Song, directed by Susanne Rostock at the Ford Foundation in NYC. 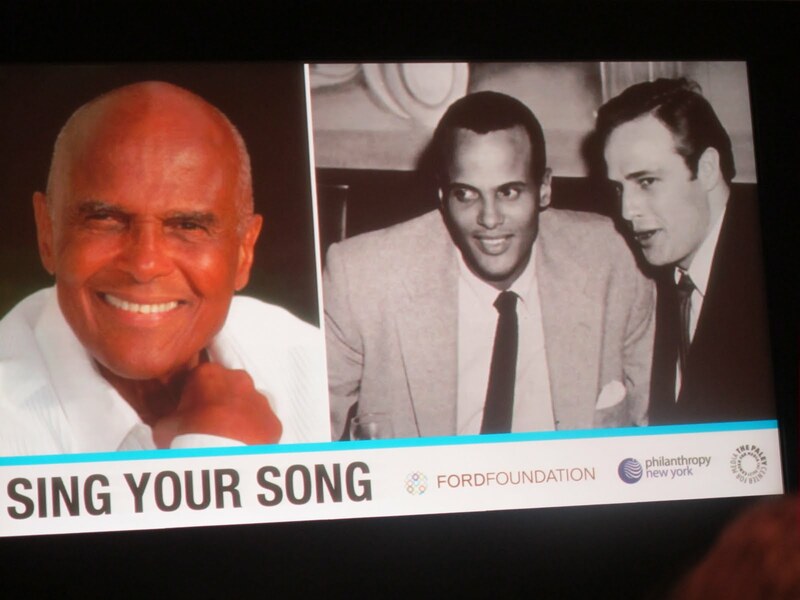 The film chronicled the beginning of his artistic career as an singer/actor in Harlem and his admirable role in the equal rights movement alongside the likes of Martin Luther King, Jr. Mr. Belafonte, who was born in 1927, faced discrimination as a black performer, and had to deal with issues of segregation, while he was traveling as an entertainer throughout the United States. During the Q& A session, he was asked when as an artist did he decide to become an activist, he answered by saying that the question should be flipped because he has been an activist since he left his mother’s womb. He cited his mother as an inspiration because she had told him to never let a day go by without fighting against injustice. When asked where he would like to visit in the world and who he would want to meet, he resonded by saying that he wants to visit any place he’s never visited and to meet anyone who he’s never met. His one regret? He never received his diploma, to the disappointment of his mother. 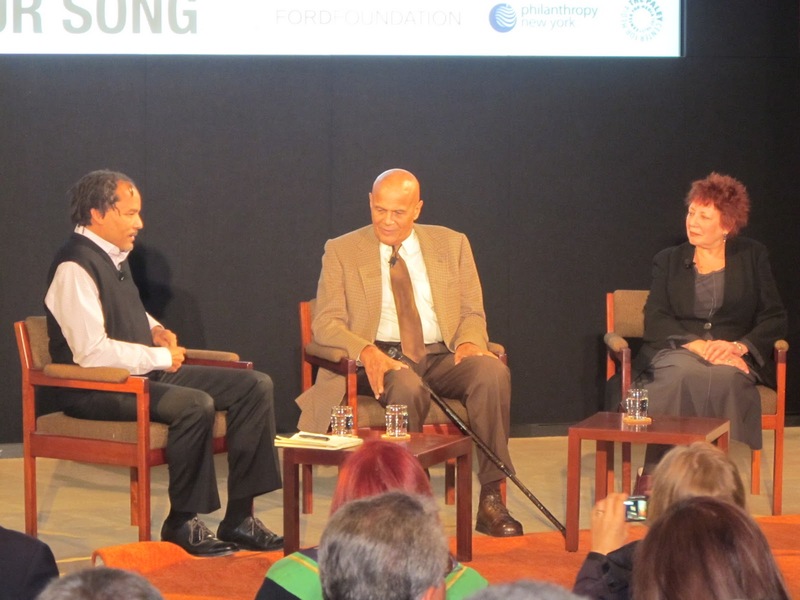 A degree seems unnecessary at this stage in the eloquent Mr. Belafonte’s life, with all his outstanding achievements. But it was truly inspiring to watch his film and to meet him. I highly recommend this documentary for anyone who wishes to know more about the American civil rights movement.